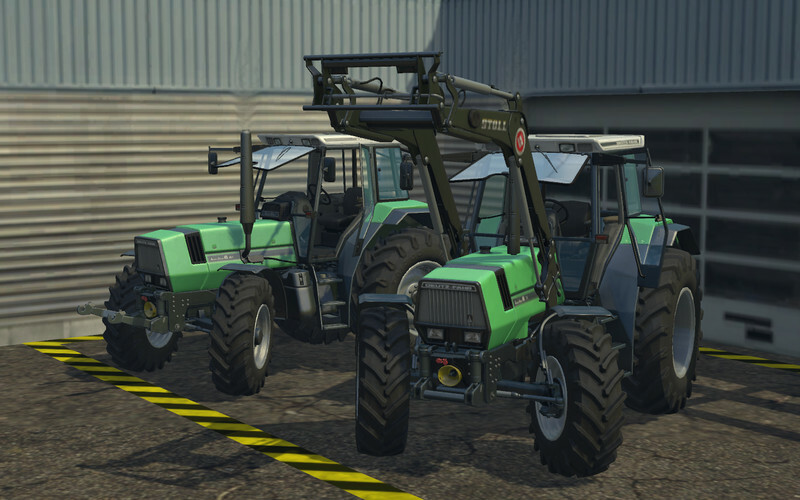 Deutz Agrostar 6.31 & 6.61 pack for farming simulator 2015 contains two tractor models. Very nice with lot of details + lots of extra functions like you can open all windows. 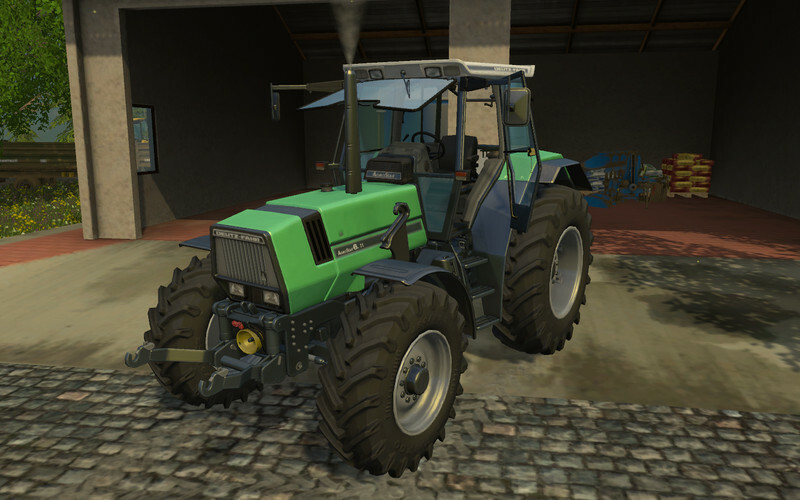 I wish more farming simulator mods have such a nice detailed models. Good job. 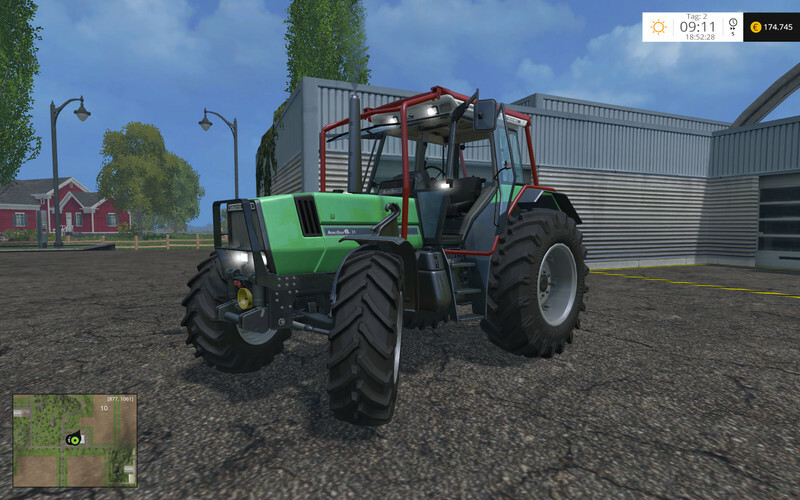 This mod is originally made by GeneralX© but updated recently to 1.01 by Andrey_Hard fixing some issue. I love it! Just beautiful and very detailed mod. Recommended!